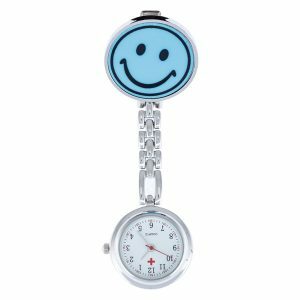 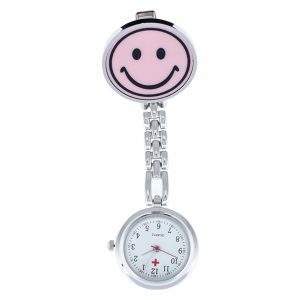 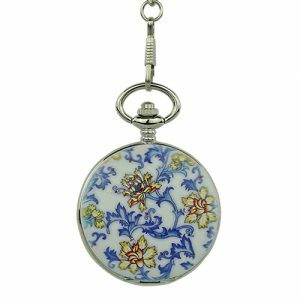 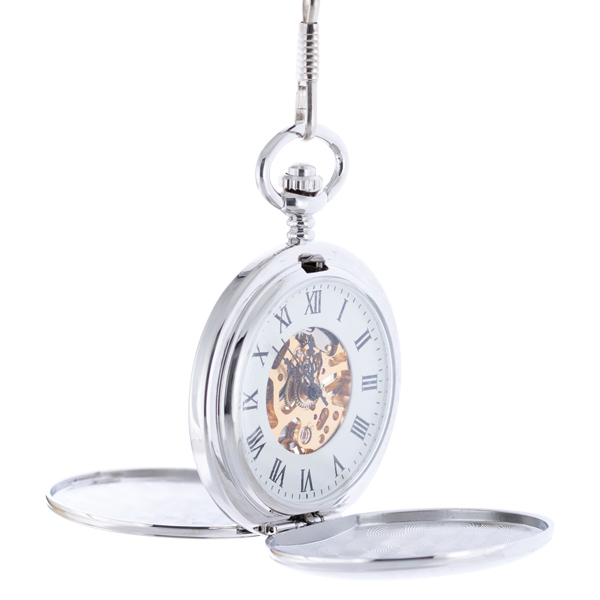 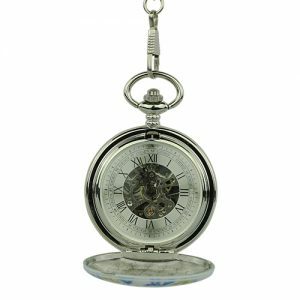 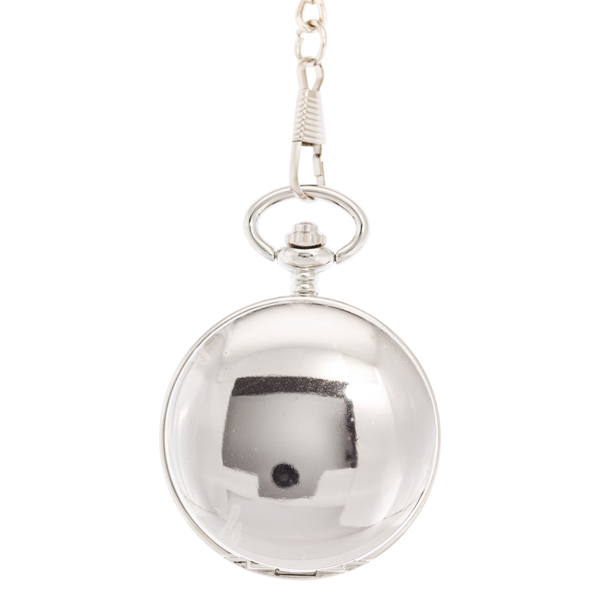 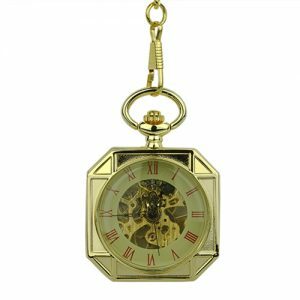 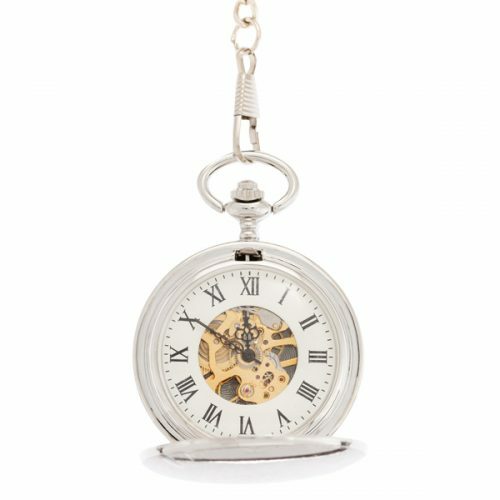 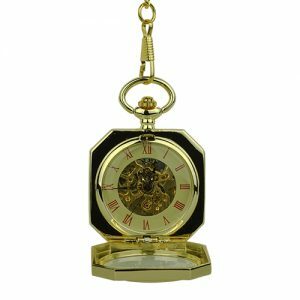 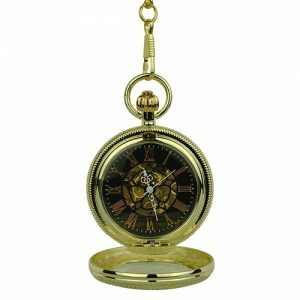 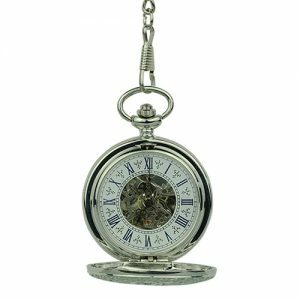 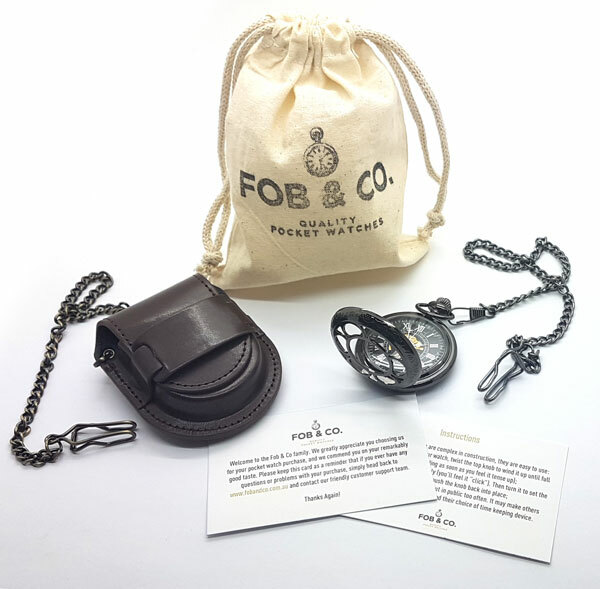 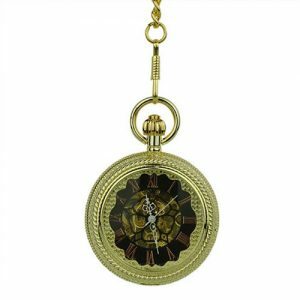 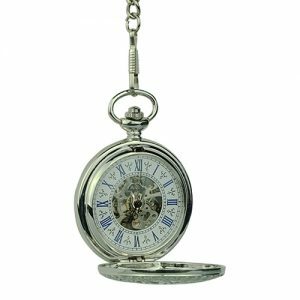 Ultra-Glossy Silver Tone Hunter Pocket Watch - Fob & Co.
With a highly polished and smooth silver full hunter cover, this pocket watch will lend just the right amount of flair to an outfit for the perfect, finishing touch. 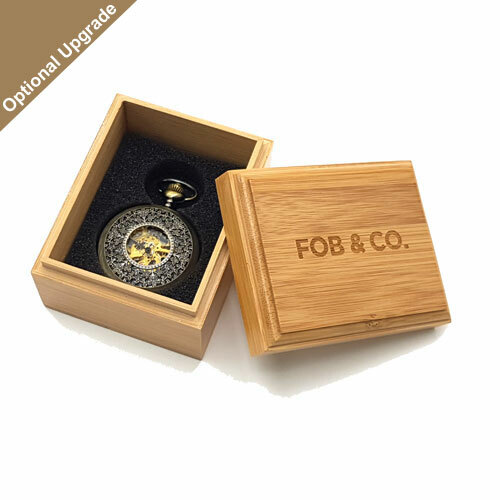 It features a classic design on the surface, with visible workings visible upon opening. Stunning!